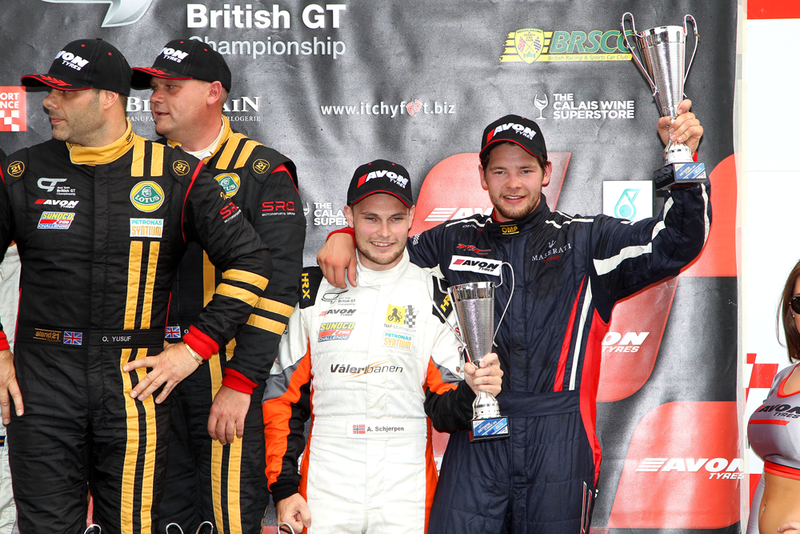 Schjerpen named "Driver Of the Year"
Having just recently completed his second season racing for Century Motorsport in the Avon Tyres British GT4 Championship, Aleksander Schjerpen was invited to join Team LNT alongside team owner Lawrence Tomlinson and Ginetta Factory driver Mike Simpson for the penultimate round of the 2015 VdeV Championship at Magny-Cours in their new for 2015 Ginetta Prototype. 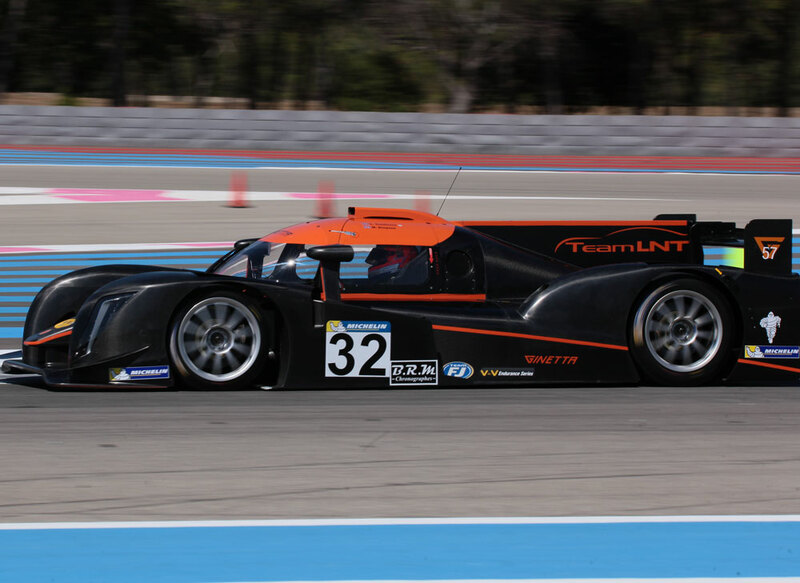 Schjerpen used Thursday’s opening practice sessions to find a good rhythm and setup in the high-downforce LMP3 specification Ginetta. Unlike anything he has driven before, Aleksander was initially most impressed by the speed of the car and braking potential into the corners. Continuing to improve over Friday’s final free practice sessions, Schjerpen and Team LNT were now ready for qualifying ahead of Saturday night’s four hour race. 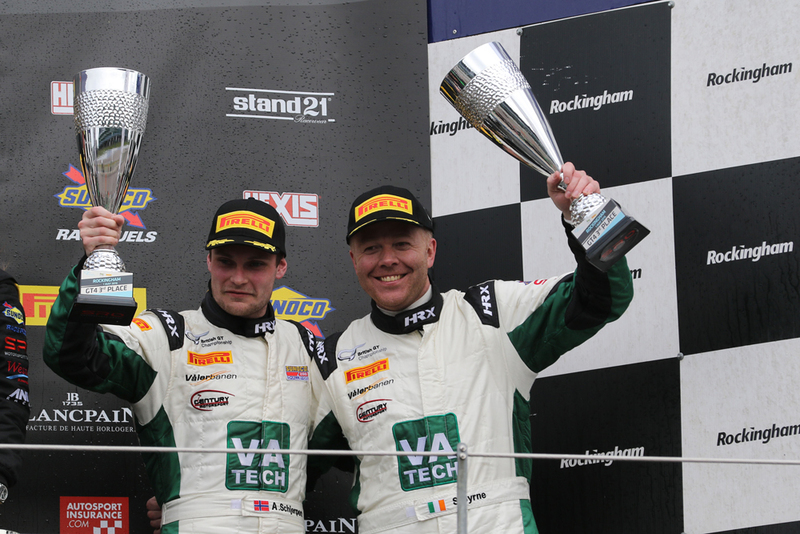 Placing their #32 Ginetta Prototype on pole position, the team couldn’t have put themselves in a better position going into the race. With one last free practice session after qualifying to allow drivers adjust to night-time running, this would be Aleksander’s first time to drive in the dark, but clearly his pace seemed to suggest otherwise. Starting the race on Saturday evening was factory driver Mike Simpson, who initially got a clean break from the field at the start. 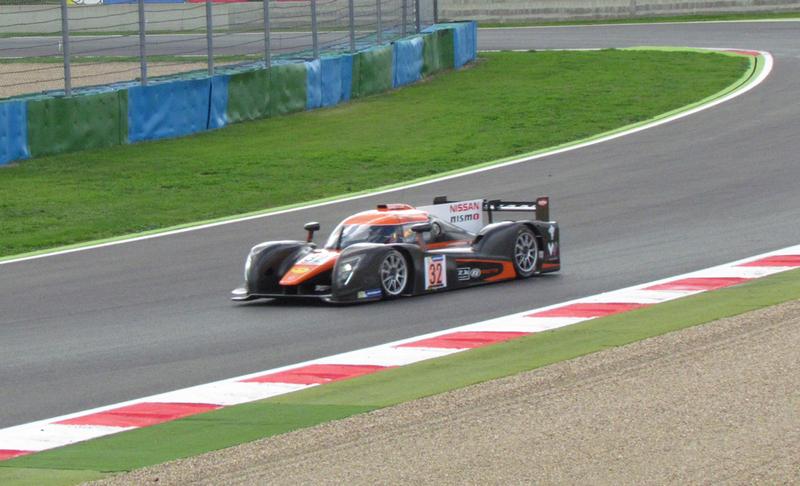 Simpson then handed the leading car over to Lawrence for his stint before Aleksander climbed on-board for his first 70 minute race stint. As the conditions began to get darker, Schjerpen had found a good rhythm in the car and looked at ease with his new mount. 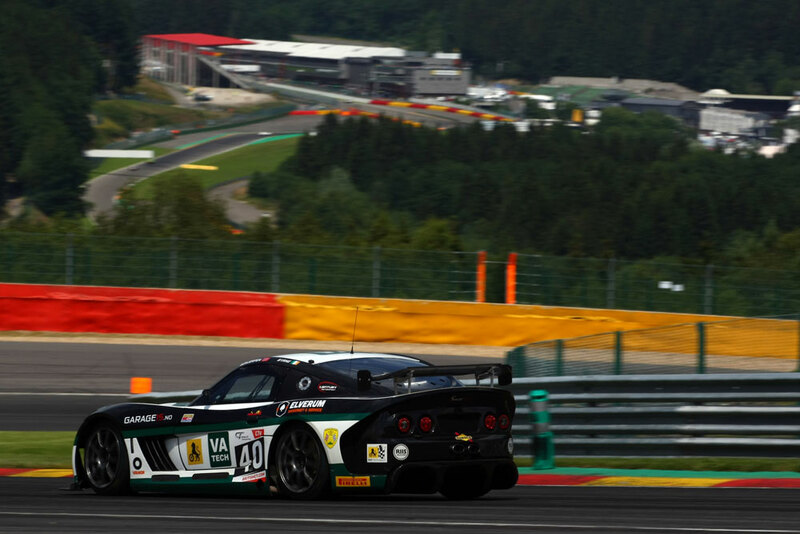 Some varying strategies at the head of the field meant that Schjerpen was now down in 10th, but by the conclusion of his stint had charged his way up to fourth overall before handing the car back to Mike to complete the race. Simpson finished off Aleksander’s job to return to the lead, however a fuel pump issue cost them the lead but despite this Mike managed to remain in second to the flag.